Given the increasing amount of studies about augmented reality environments and interface construction for this type of applications, the adequate use of icons in this context is gaining more and more relevance. The new forms of interaction used in augmented reality originate changes on the maneuver of digital elements, among them the iconic ones. 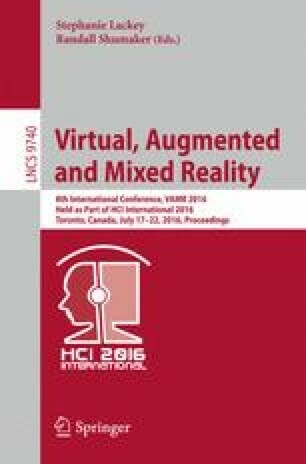 This paper aims studying the use of icons in digital environments and discussing their correct use in augmented reality environments.